Across the school in English, all children will be focusing on writing imaginative and thoughtful texts, which are appropriate to task, reader and purpose. In mathematics, we continue to focus on improving children’s mental arithmetic ability and number fluency, alongside teaching other areas. Year 3 English studies will focus on myths and legends, calligrams/’shape’ poetry, letters and stories by a particular author and instruction texts. Children will also study the poetry of Kenn Nesbitt. 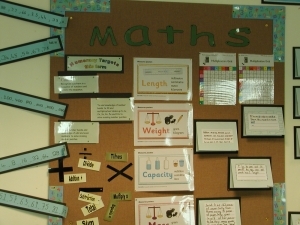 In mathematics children are focusing on strategies for addition and subtraction and measuring, data handling and solving problems involving money and fractions. In science they are studying forces and magnets. In design and technology children will be creating 3D pop up books. In computing they will be focusing on programming with an emphasis on debugging and algorithms. 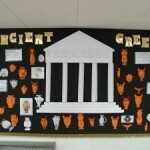 In history children will be studying Ancient Greece. They will be investigating the religion, culture and legacy of this civilisation. In music children will continue their study of a stringed instrument. In art they will create their own artefact inspired by their studies in history. The activities for PE are basketball, dance, gymnastics and tennis. In RE the children will continue to study aspects of Sikhism and Christianity, with a particular focus on the Easter story. As part of their studies in RE, a trip is planned to St. Albans Abbey, St. Albans, on 15th February. In geography children will be studying a Greek locality. 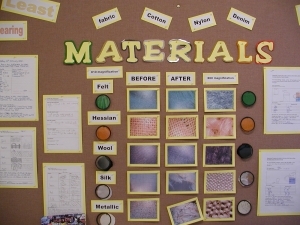 Class studies ~ here are details of the topics that the children are studying this term. As a school, in English we are concentrating on improving children’s writing. This term our whole school targets are to improve children’s sentence structure and punctuation. 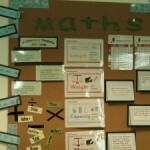 All children will have English targets relating to this whole school target. In mathematics, we are concentrating on improving children’s ability with mental arithmetic and their sense of number and we have timetabled in extra time for this. As part of the curriculum, all children, from Reception onwards will be learning French, and our Year 5 and Year 6 children will be learning Spanish weekly. Our Year 6 children will also be introduced to German and Italian over the year. We are also offering German and Spanish as a club to other year groups; do see the clubs list. 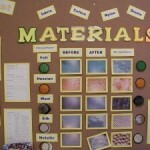 In science children are studying the topics of Rocks and Soils, and Animals, including Humans. 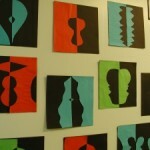 In art children will be exploring the portrayal of relationships. In design and technology they will be designing and making healthy pizzas. In computing they will be exploring still and moving images. In their geographical studies they will be exploring land use in Hoddesdon town and comparing this with land use in Bournemouth. A visit to Hoddesdon town centre will consolidate their studies. Children’s musical studies will be based on the Wider Opportunities for Music programme, focusing on the violin, viola, cello and double bass. Their studies in religious education will focus on Christianity and Sikhism, and what it means to belong to a group. They will also be exploring the poetry of A.A. Milne. In science children are exploring plants, and light and shadows. 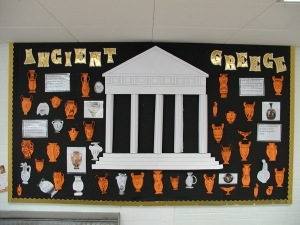 In history children will be studying the Ancient Egyptian civilisation. A visit by History Off The Page on the 22nd June, focusing on life in Ancient Egypt, will enrich their studies. In art children will be investigating portraits, with links made to their studies of Ancient Egypt. Their Computing work will focus on online safety and the effective use of the worldwide web, making particular links with their history topic. Children’s English studies will include the poetry of Michael Rosen. In P.E. children will be developing their skills in athletics, rounders, and outdoor and adventurous activities. 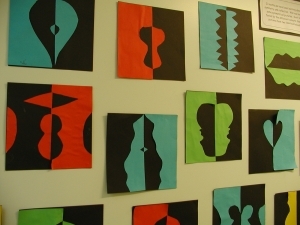 In music children will continue to learn to play a stringed instrument and in design and technology they will be designing and making photograph frames. In PSHE&C children will be developing their understanding of rules and customs, and of making amends and managing emotions. In RE they are continuing their study of Christianity and Sikhism.